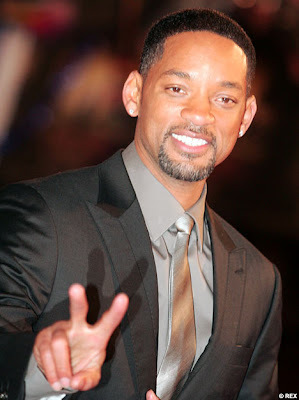 The Black Hollywood File: WILL SMITH "SAILS"
"I Am Legend" director Francis Lawrence is back in business with Will Smith. Lawrence is aboard to develop and direct "City That Sailed," a 20th Century Fox project about a father and daughter living on opposite sides of the ocean whose love is so strong that it causes Manhattan to split off and float across the Atlantic. The film will be developed as a potential star vehicle for Smith, who is producing with Overbrook Entertainment partner James Lassiter.